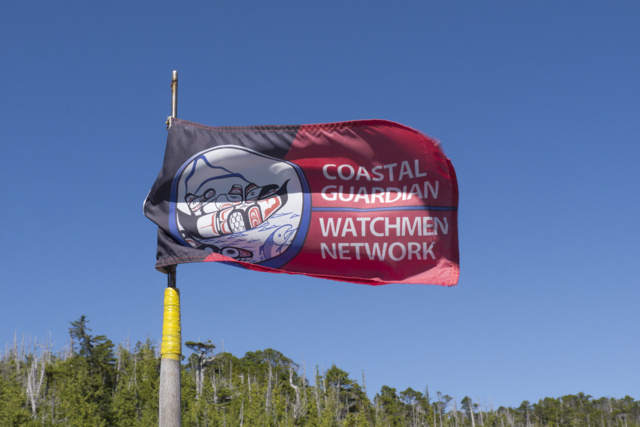 oversees stewardship initiatives pertaining to Heiltsuk territory marine resources. The HIRMD Aquatics Department is comprised of a Manager, Coastal Guardian Watchmen and 3 staff to operate the Co-Management Office. The Aquatics Department partners with several institutions and organizations, including: Central Coast Indigenous Resource Alliance, Hakai Beach Institute, SFU, UVic, University of Washington, Marine Plan Partnership for the North Pacific Coast, Coastal Guardian Watchmen, First Nations Fishery Council.